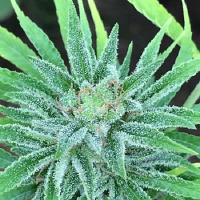 THC Bomb Regular by Bomb Seeds is a strain that is perfectly equipped to achieve outstanding results at every stage of the production process. 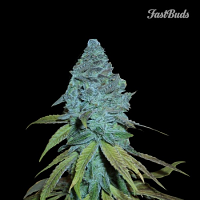 Ideal for growing weed indoors and outdoors, these high performance cannabis seeds flower within 7 to 9 weeks and are capable of producing yields of up to 6650g/m2. Inducing a strong all round buzz loved by beginner and experienced cannabis growers, these seeds are sure to become a welcomed addition to your cannabis garden.